All caulks, such as acrylic, silicone and many more are very popular since they are available at the cheapest price and are easy to work with. Most contractors perform a shower recaulking service in San Diego, causing mold and stains. Caulk peels and wears off the floor and walls in just six months, allowing mold to lurk in the corners. It will also lose its bond when chemicals are applied. 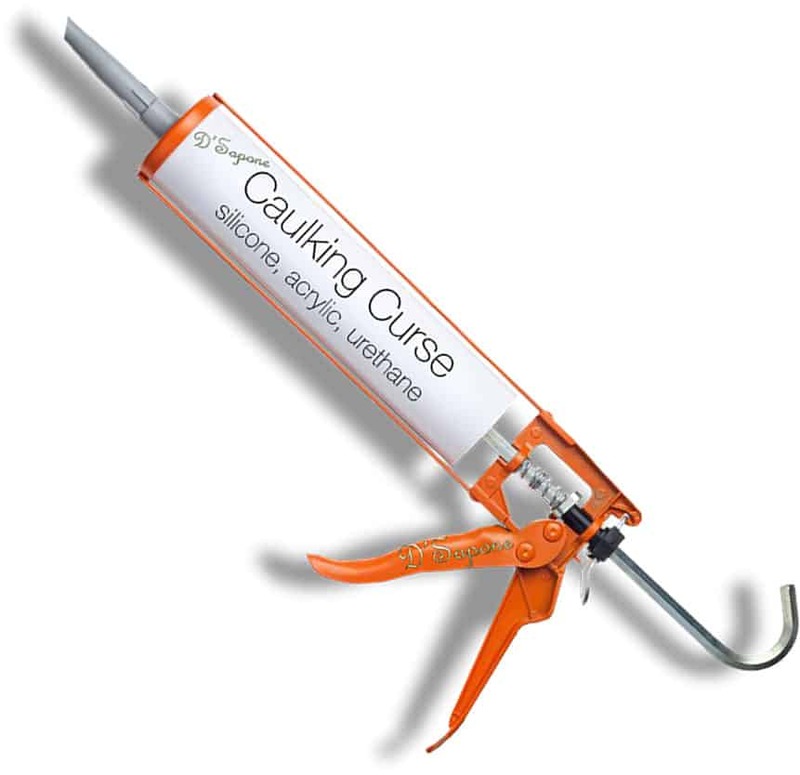 Applying the new caulk instead of the old one, which caused peeling and mold issues, is called recaulking. It’s just a temporary fix with an unpleasant look. 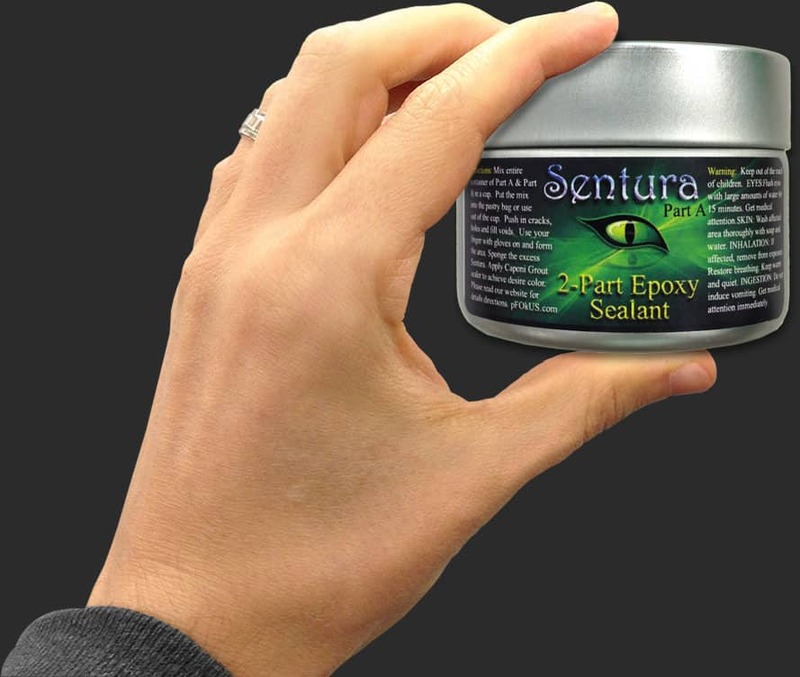 We replace the caulk with Sentura – a two part pigmented flexible solvent epoxy/resin. It is available in over 40 colors suiting your project’s needs. The best part is – Sentura is chemical resistant and will never peel. Sentura replaces caulk in all the corners with its thin and durable lines. It can be pigmented in over 40 colors making the corners look natural. Sentura never peels, shrinks, dries out, softens or stains. Once we fill the corners with Sentura, you will be astonished at a glance. The first thing that will come to your mind is, how thin and natural the Sentura is. It’s a two part pigmented flexible solvent sealant formulated with a 1200psi adhesion. It resembles grout and we can also make it look like caulk. 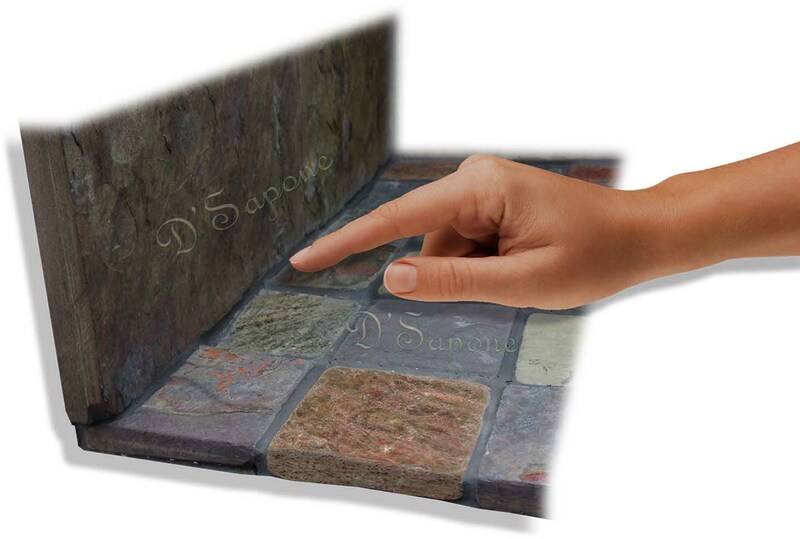 We pigment the Sentura according to the color of Caponi® blending in with your tile or grout. Re-caulking is placing a temporary band-aid on the situation as it causes the same mold and mildew issues within months. 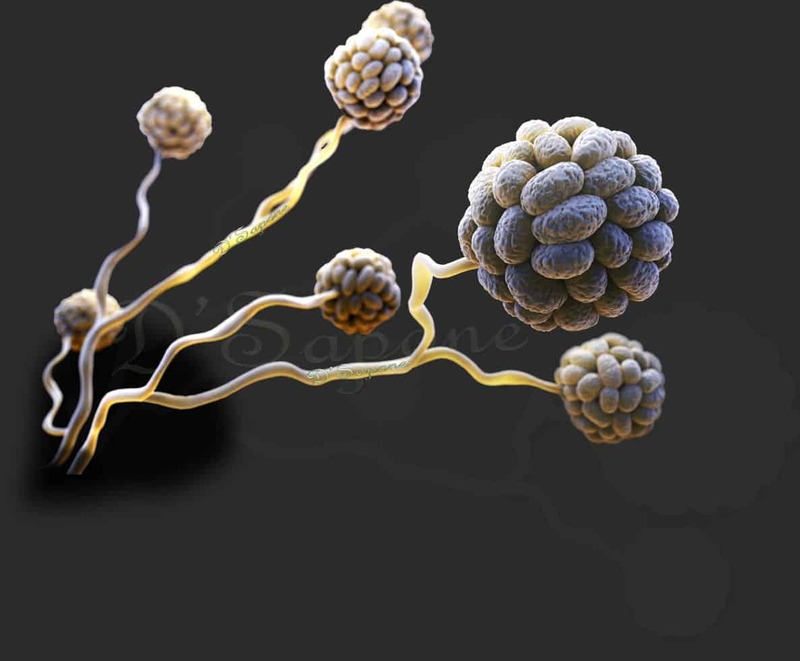 Mold occurs in wet settings and destroys the entire shower’s look. We spray a powerful cleaner from pFOkUS® eliminating mold and mildew at the root. However, most contractors use steam machines, removing mold only on the surface. Shower recaulking service in San Diego. 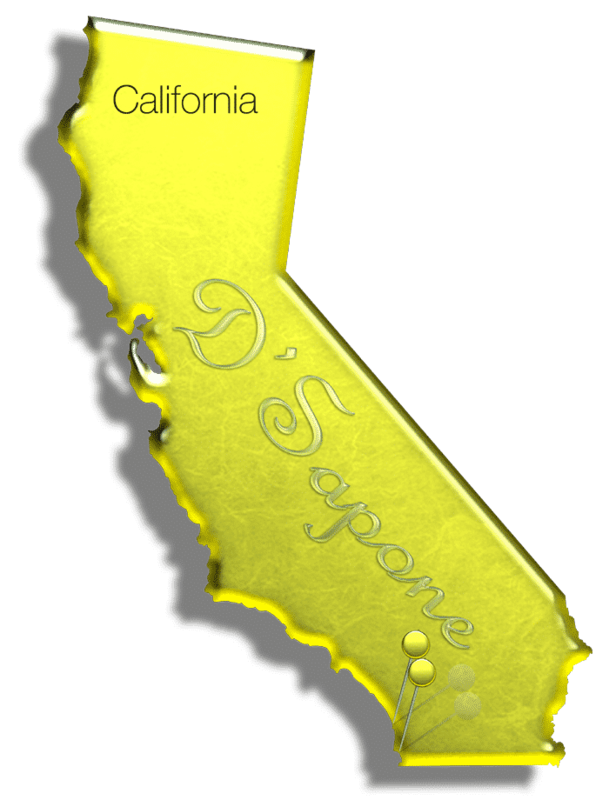 We do not perform the shower recaulking service in San Diego. 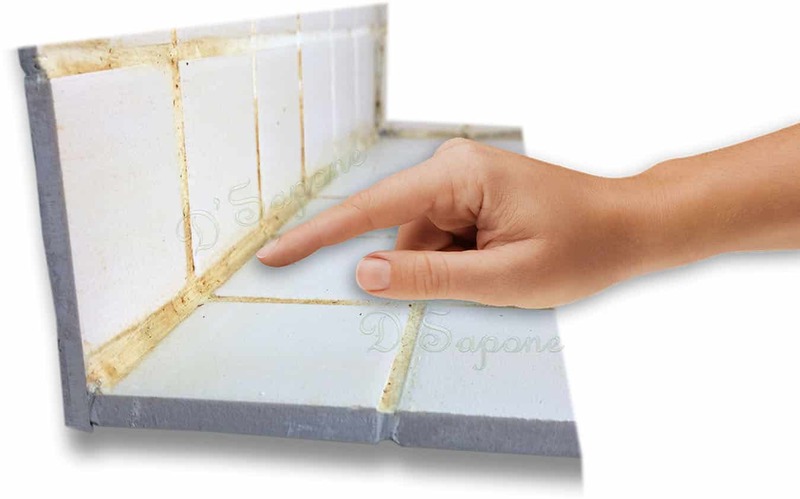 We fill the shower corners with Sentura, which will never peel or wear of the floor and walls. Just send us the pictures of your shower corners and get your free estimate today. Over 12 years ago, we applied acrylic caulk, urethane caulk and silicone caulk. In result, we got call backs in only 6 months. Therefore, we do not perform a shower recaulking service in San Diego.